Although the fraudulent acts of an insurance company can be subject to penalty and are a direct violation of a state’s insurance code, insurers persist in taking part in these malpractices to retain financial stability. 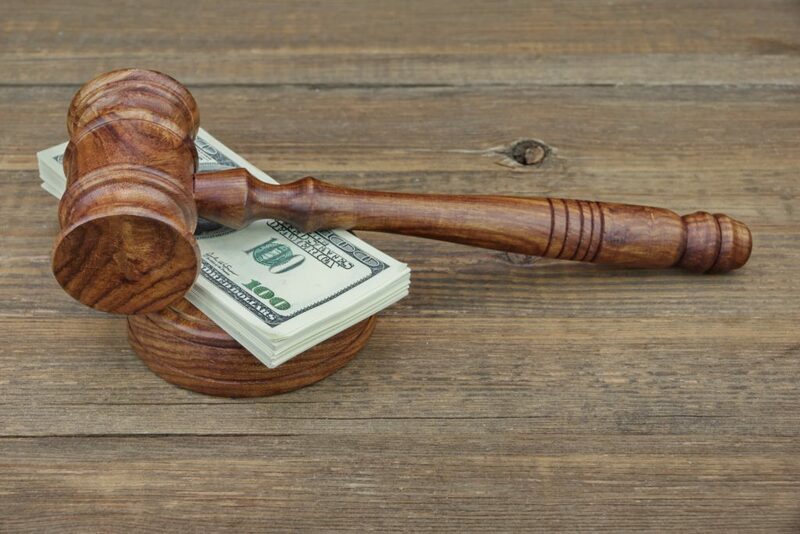 The individuals who continue to be a target of these violations are its policy holders and have had to face unlawful circumstances, especially when they have found themselves filing a claim for a situation that requires financial attention. But who exactly is educating insurers on unethical tactics and entertaining the wrongdoing of policyholders? Were you a victim of bad faith insurance practices? Let the team at Millin and Millin represent your bad faith case and bring you the compensation that is owed to you. Give us a call for a free case evaluation at 956 631 5600. A published article by Bloomberg asserts that insurance companies are hiring consultants who develop strategical concepts that aid in their profit goals. Allstate for example is one of many insurance companies benefiting from corporations such as Mckinsey and Company for effective management strategies. In fact, after hiring Mckinsey and Company in 1992, Allstate learned concepts that improved the efficiency and profitability of the company. Through court documentation, it was shown that Mckinsey would advise insurance companies to make low offers in the event of a consumer claim. It was also noted that Mckinsey encouraged insurance companies to delay a settlement so that they had in their possession, more income for investments. Although felonious and very anti-consumer, the services offered by McKinsey were unbelievably effective and did not go in vain. After directly assisting Allstate in their mission for profit making, Allstate began to implement these practices and creating the desired change. These transformations were directly seen in Allstate’s loss ratio; the ratio of claims paid. In the 1990’s, the ratio was dropped from seventy-nine percent to fifty-eight percent in 2006. This massive drop was undoubtedly per the recommendations offered by Mckinsey, and the direct reason for its profit increase and stock value. Bloomberg also asserted that Mckinsey’s advice generated drastic profit increases and Allstate was not the only company gaining financial benefit. Farmers Insurance for example also engaged in these malpractices and gained an increase of 4.8 billion dollars. The source detailed that Mckinsey suggested insurers to train their representatives to make very low claim offers in return for merchandise and financial bonuses. Insurance representatives were counseled to lie to policyholders and have them believe that they were fully covered, but offered only thirty to sixty percent, when claimants filed for a damaged property. With so much corruption between insurers and organizations who can care less about the people who are negatively being affected, it’s hard not to wonder if consulting firms are also responsible for the close relationships between insurers and insurance commissioners. Was your claim denied, underpaid, or not properly investigated? Contact the attorneys at Millin and Millin ! Our team of litigators prioritizes in the justice of our clients, and we address bad faith matters as if they were our own. Call us for a free case evaluation today at 956 631 5600 and know that your matter will not go unnoticed.